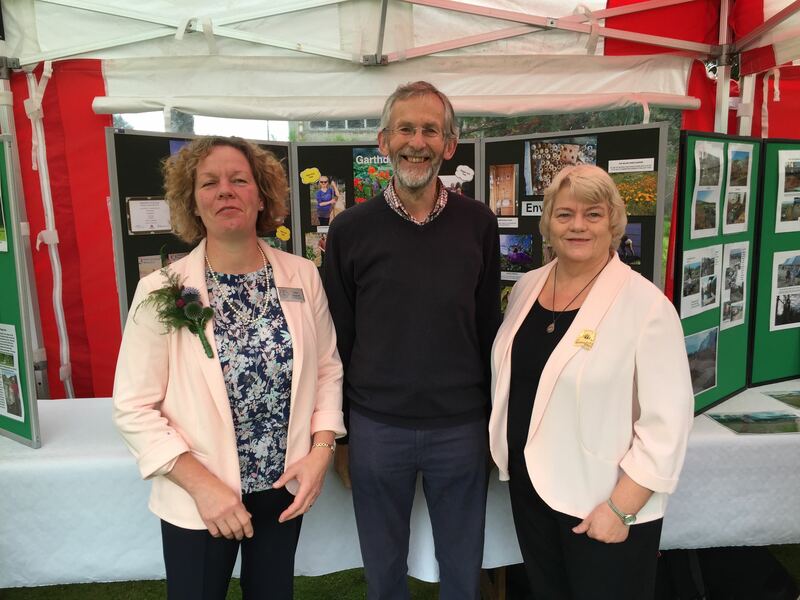 GFAA were part of a Council group at the Duthie Park representing Aberdeen City in the Britain in Bloom competition today. Along with a dozen or so other organisations we were invited along to evidence gardening activities in the City. The judges were very interested to hear of the development of the Primary Plot, our activities with RGU, the planting up of the South Bank and our losing battles with the deer.